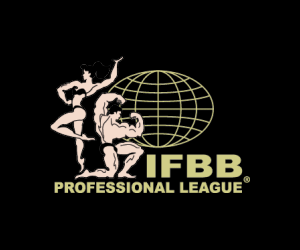 Home Featured Contests 2017 NPC National Championships 2017 NPC National Bodybuilding Championships: Bikini Backstage Video Part 1. 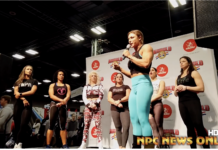 2017 NPC National Bodybuilding Championships: Bikini Backstage Video Part 1. 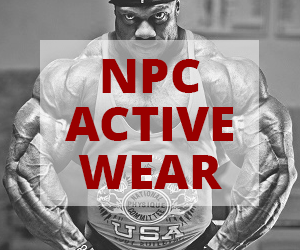 Next article2017 NPC National Bodybuilding Championships: Bodybuilding Backstage Video Part 1.